Ja’Coby McGowan, aka Hanz Nobe, is a music producer and writer from Houston, TX. Hanz hip-hop career started in 2006 at Texas State University. During his sophomore year he joined the student organization Hip-Hop Congress and released the first ever collegiate sponsored hip hop album, A TEXAS STATEment Vol. I & II. After graduating Hanz took his talents to Austin where he released two independent projects: City Lights Vol. I & II as well as the single “Beach” which got on 88.7 KAZI radio’s rotation. Shortly after Hanz went on tour with the neo-funk band, Soul Tree Collection, performing with Ledisi, Charlie Wilson, and Tank. During the 9 month period on the road they performed at SXSW, Austin City Limits, Urban Music Festival and local tv broadcasts. In 2012 Hanz joined the beat battle organization Space City Beat Battle as the social media/marketing coordinator. Along with his team they received sponsors from Coke Cola, Vitamin Water, Fludd Watches, and Reebok. After gaining some “behind the scenes” knowledge of the industry, Hanz tried his luck with music production. By 2014 Hanz had taken on music production full time and produced for Houston Cigar Life magazine, Alief Post, Passion Poetry & Purpose (MC Lyro, Coco Butta, HBO’s Black Ice) and Core 94 Radio. 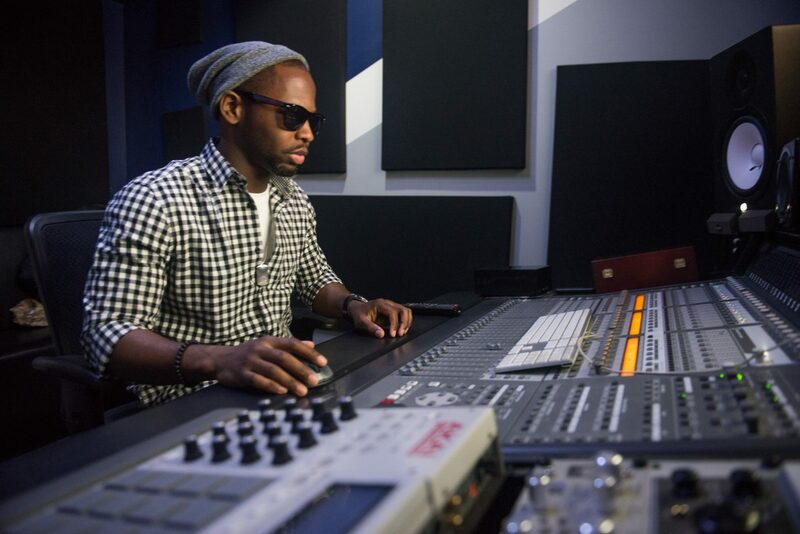 In 2015, Hanz joined the New York music scene and produced the theme song for Will Pharaoh’s (All Def Digital) Brunch Blunt Web Series, comic book/video game enthusiasts podcast Uptown Strangers, and currently on VP/Atlantic Records newest artist Trigga Don’s debut album.